In your professional world, you must have used PDF files at least a gazillion times. It can give your work a professional look and even help you finish your work in an organized fashion. Now more often than not, we are required to convert the PDF file into another format, say Word. In that case, you should have a PDF printer and converter ready to help you out. If you’re not sure about the kind of software you want, read on to find out more about the different kinds and their features. DoPdf mainly aims at helping people create pdf files easily and quickly. It is a lightweight PDF creator and is exceptionally easy to use. Also, it doesn’t take up too much of space on your hard disk. If you want to convert a PDF file to another format, all you have to do is select the file you want to convert. That’s it! 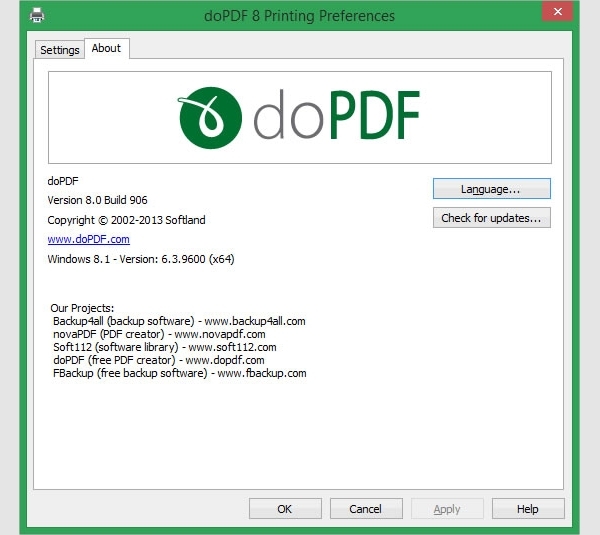 If you want to generate a PDF from another file, you could do so easily with the help of this software. All you have to do is select the document in question, and then select the option titled “print your file to pdf” This means that your file, irrespective of the format it is in would be printed in a pdf format. The PDF 995 is a great PDF printer and converter. It would allow you to print any of your files in the pdf format, irrespective of its original format. Most importantly, it would also allow you to convert your files into pdf and save them. You can also share these files with others over mail and other platforms. The best part about this PDF printer and converter is that it allows you to convert your files into pdf with utmost ease. All you have to do is select the file and then click on the convert option in the software. The rest, you can leave it to the software itself; it will take care of it for you. If you’re talking about the best PDF printer and converter, you cannot simply miss out on PDF Online. 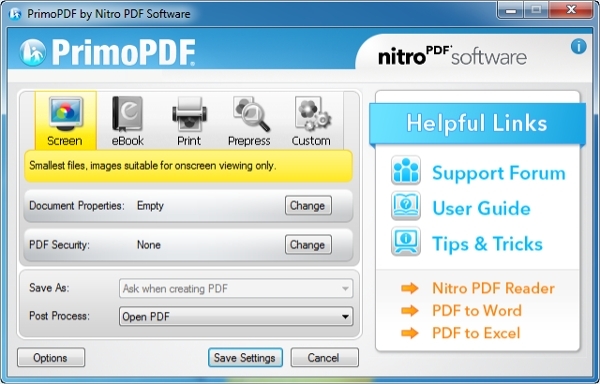 It allows you to print all your pdf files with ease. Apart from that, it would also allow you to convert files in different formats into pdf. That makes it easy to use and really popular amongst professionals. One of the major perks of using pdf files is that they are compatible with all platforms. Windows, Mac, and Android- you name it. All these platforms allow you to freely use pdf files. However, when it comes to downloading the PDF printer and converter, you need to make sure it is compatible with your system. 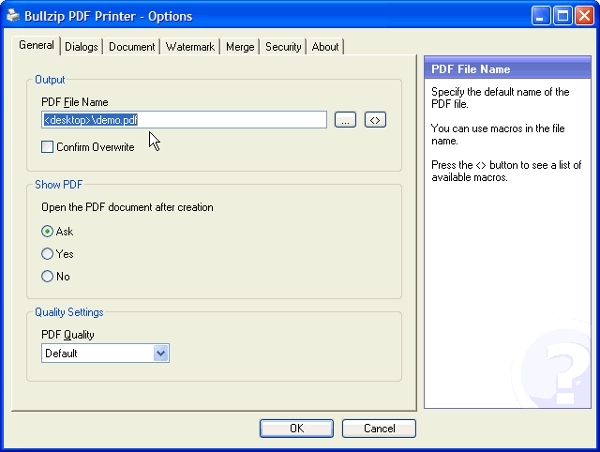 Bullzip is one of the best free PDF printer and converters in the market at present. It is a free pdf printer that allows you to print all your pdf files easily without the additional hassles associated with it. While using this software, keep this in mind. The free version is only for personal use of the printer. 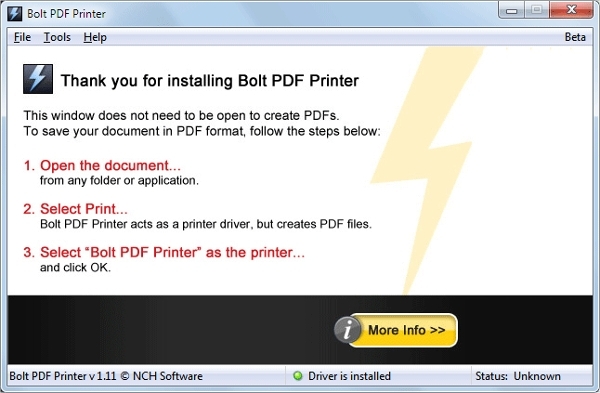 When it comes to Bullzip, there are plenty of PDF printer and converters in store for you. Take, for example, Bullzip. It contains a lot of exciting features like printing pdf, running set-ups unattended, user interface with graphics, password protection, watermarked texts and last but not the least, quality settings. In the corporate world, we are often required to save ordinary documents as PDF. To do that, you would require a special PDF printer and converter like Cute PDF which would convert any document into a pdf format. That would give your work a professional touch and make it look smart and organized. If you’re using Android for your device, you too have a few options of PDF printer and converters you can choose from. However, we would recommend Cute PDF since it offers a lot of unique features. It would help you in converting your files into pdf and storing them in that format. You would also be able to share the files. For Mac users, the number of options available in PDF printer and converter would be comparatively lesser than Android or Windows. However, you still have options like Source Forge. This is one of the best options for Mac since it allows you to convert any document into a pdf format and even print them. This is another PDF printer and converter which allows you to convert your documents into pdf with ease. This converter is really easy to use so that even beginners can handle it. Also, if you were to download it, the software would take up just a little space on your disk. Converting files to pdf becomes easy with this. 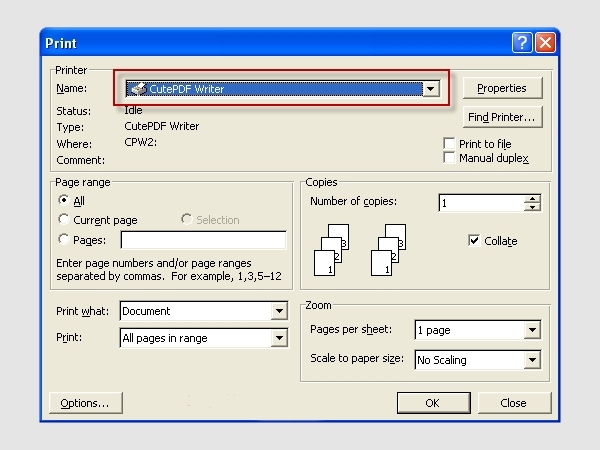 If you’re asking about the most popular PDF printer and converter in 2016, we would suggest you try out the software application called Win 2 PDF . That is because this application doesn’t require additions software or programs for you to download it and you can just select a file and simply start working on it. Also, the program would be adding an extra sheet to all documents. What is PDF Printer and Converter? A pdf printer would be a software application that allows you to print all your documents in a pdf format. In a pdf format, the document gets a neat and clean look which makes it look professional. 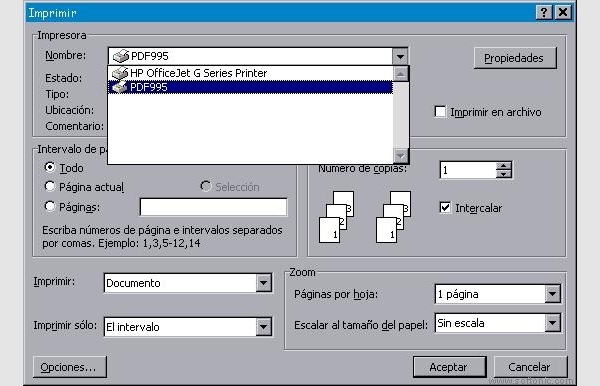 You would be able to print any document you want in your desired format, in this case- pdf. All you need is a windows or android or Mac based system and you’ll be able to print your files. A PDF converter, on the other hand, is a software application that allows you to convert files in various formats into pdf. 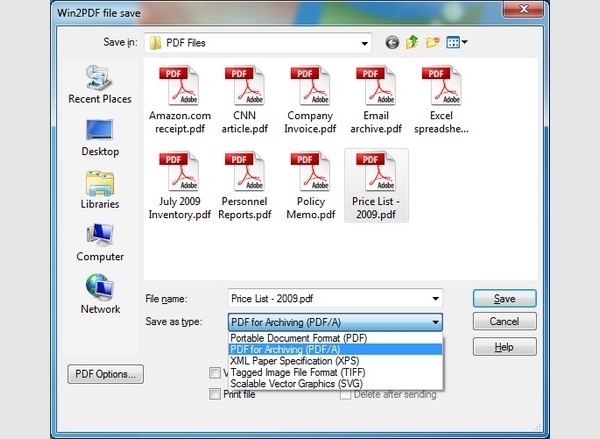 If you have a file in say, Word, you could easily convert that into pdf with the help of the PDF printer and converter. Not only will you be able to save the file, you’ll also be able to share the file with a number of platforms. 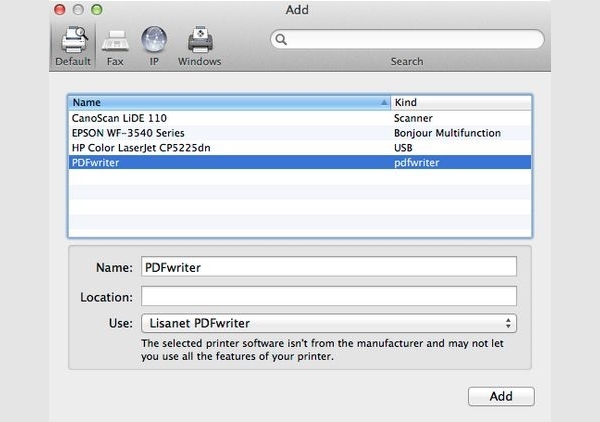 How to install PDF Printer and Converter? If you’re planning to install PDF printer and converter, then you should do so from a trusted website. You should make sure that the software you’re planning to download is compatible with your system. Also, you should ensure that the software doesn’t require you to run additional programs to install it. Keeping these in mind, you’re free to download the software of your choice. Benefits of PDF Printer and Converter? The benefits of PDF printer and converter are many. 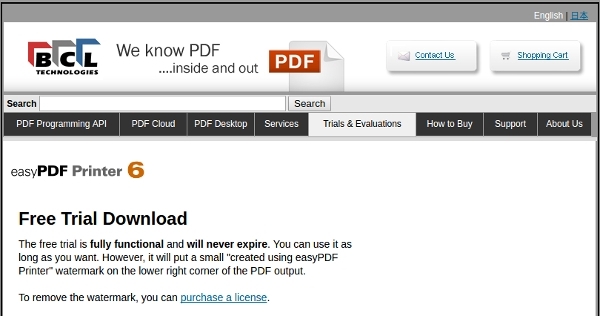 For one, you can now print any file to pdf. A pdf file is always appreciated since it looks formal and has a professional aura about it. The pdf printer and converter also help you in converting your documents into pdf format. Converting to pdf involved a whole lot of nuisance even a few years back; however, thanks to new trends in software development, there are now numerous kinds of PDF printer and converter which can help you convert to pdf without hassles. Plus, most of the software mentioned above are easy to use. So if you aren’t particularly thorough with your pdf files, you wouldn’t have troubles operating them. Downloading PDF printer and converter is the best thing you’ll ever do. The best part is, you don’t have to go to the trouble of converting the file yourself. You can simply select the file you want to convert, and press the convert option. While you wait, your selected documents would be converted into your preferred format for you in no time.